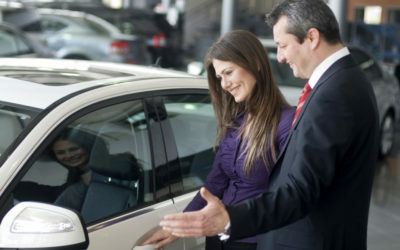 A car sales executive works with customers to understand their needs with regards to buying a car. They will also assist customers with buying, viewing and test driving a car. 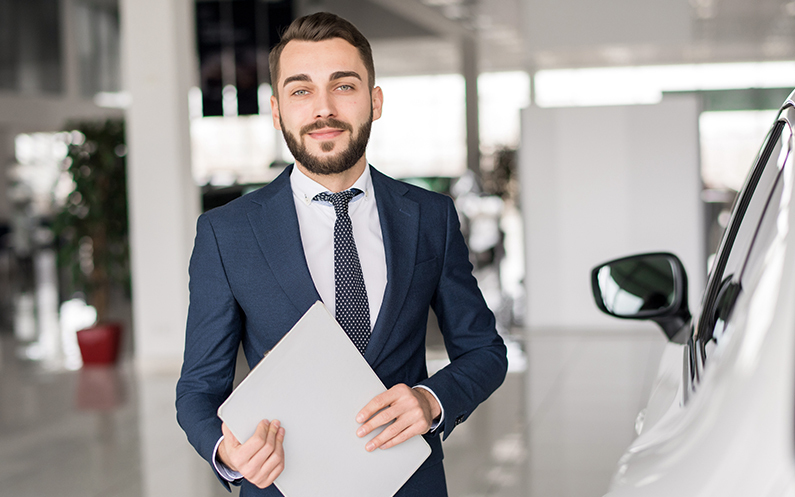 Car sales jobs tend to work on commission, so anyone interested in this role should have a hungry attitude towards building a client base and achieving sales targets. Car sales executives typically work for a dealership that represents a major manufacturer. The typical workplace is usually a large showroom, and dealerships may sell new or used cars, motorbikes or commercial vehicles. While this isn’t a traditional 9 til 5 profession, car sales executives will likely still work on a shift rota, between 37 and 40 hours per week. It’s likely that they will work weekends and bank holidays too. 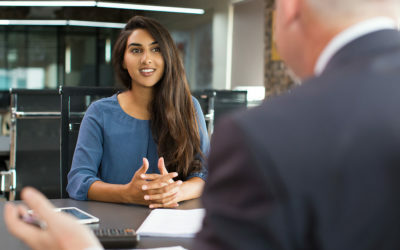 With regards to salary, car sales executives will typically earn a basic salary with the opportunity to earn commission per each vehicle they sell. Expect to work as part of a team if you’re looking to move in to car sales – you will be guided by the sales manager. 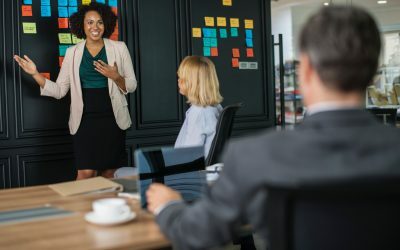 In terms of the role and responsibilities, you will be expected to effectively manage customers, whether new or existing, and build a pipeline for new sales opportunities. You can see more about the role below. 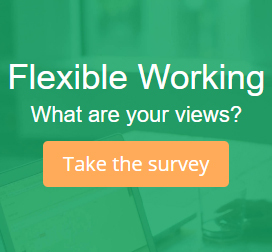 Do you have good communication, networking and IT skills? How is your mechanical knowledge? If it’s impressive, then this could be the role for you. What does a car salesperson do? Communicating regularly with customers in person, or via telephone or email. Identifying and suggesting suitable vehicles based on a customers needs. Negotiating prices for the sales of a car. Selling accessories or other services once a vehicle is selected. Admin e.g. completing the paperwork for each sale. Helping to increase the customer database and potential sales. Liaising with the service team to ensure sold cars are prepped to a high standard and are ready for delivery within the agreed timescale. What qualifications do you need to become a car salesperson? Most dealerships will provide in-house training when you start your career, followed by ongoing development and support programmes. Previous experience in a car sales role is not essential in many cases. Particular qualities are equally as attractive to recruiters, and a background in sales always helps. A drive to succeed is desirable, as is a genuine interest or passion for the automotive industry, an outgoing personality, and a commitment to achieving targets. Employers might also look for organisational skills and communications skills. A full UK driving license is essential. Committed to a career in the motor industry? You might like to join a professional association (this isn’t essential). These are valuable for networking and for getting the latest insights surrounding your profession. There may also be advice available on how to develop your career. 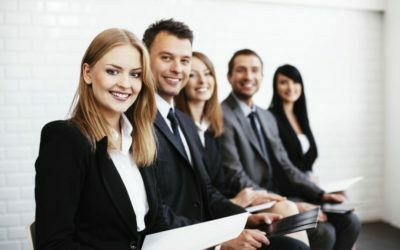 The bodies representing the sales industry are the Association of Professional Sales, the Chartered Institute of Marketing, and the Institute of Sales Management. What skills do you need to become a car salesperson? How much does a car salesperson earn? Depending on the level of commission you earn, these figures will increase, so you could actually be taking home more than you thought. These figures are intended as a guide and come from the National Careers Service. What are your career prospects as a car salesperson? Car sales executives might look to move towards a management role in car sales. After getting plenty of experience under your belt, consider a team manager role, or a business manager. 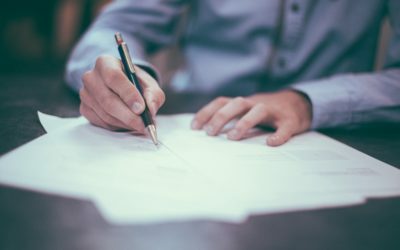 You might even consider setting up your own dealership with the experience and knowledge you have gained within the industry.